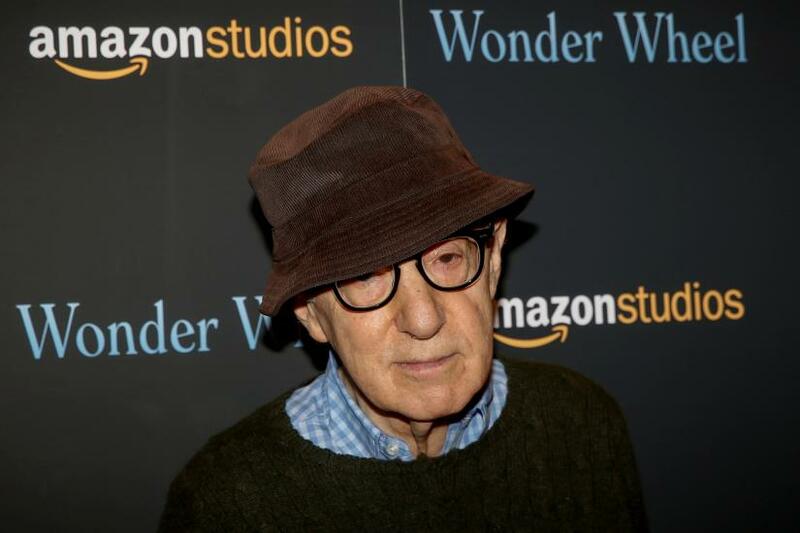 Woody Allen sued Amazon Studios on Thursday, saying he deserves at least $68 million in damages over their refusal to distribute his completed film "A Rainy Day in New York" and their decision to abandon a four-picture production and distribution arrangement. "Amazon has tried to excuse its action by referencing a 25-year-old, baseless allegation against Mr. Allen, but that allegation was already well known to Amazon (and the public)" before it contracted with Allen, the complaint said. "It does not provide a basis for Amazon to terminate the contract." Allen has won four Oscars, including best director for 1977's "Annie Hall," which also won best picture. Several actresses have also won Oscars for his movies. But some actors and actresses expressed regret for appearing in Allen's films after Dylan Farrow's accusation gained renewed attention in the #MeToo movement, which began in late 2017. In the complaint, Allen said Amazon Studios had already contracted with him and his Gravier Productions to distribute his films "Cafe Society" and "Wonder Wheel" before entering the four-film agreement in August 2017. Allen said he agreed to delay the release of "Rainy Day," only to have Amazon Studios cancel their contract altogether. "Amazon cannot continue in business with Mr. Allen," Amazon Studios associate general counsel Ajay Patel wrote in a June 19 email. Six days later, Amazon Studios' outside lawyer emailed that "renewed allegations against Mr. Allen, his own controversial comments, and the increasing refusal of top talent to work with or be associated with him" supported the decision to back out. Allen's lawyers said none of this justified the cancellation. Both emails were attached to the complaint.